Last November, while exploring Shimokitazawa with Ksk. We stumbled upon B-SIDE LABEL, one of my favourite finds to date. What is B-side label? 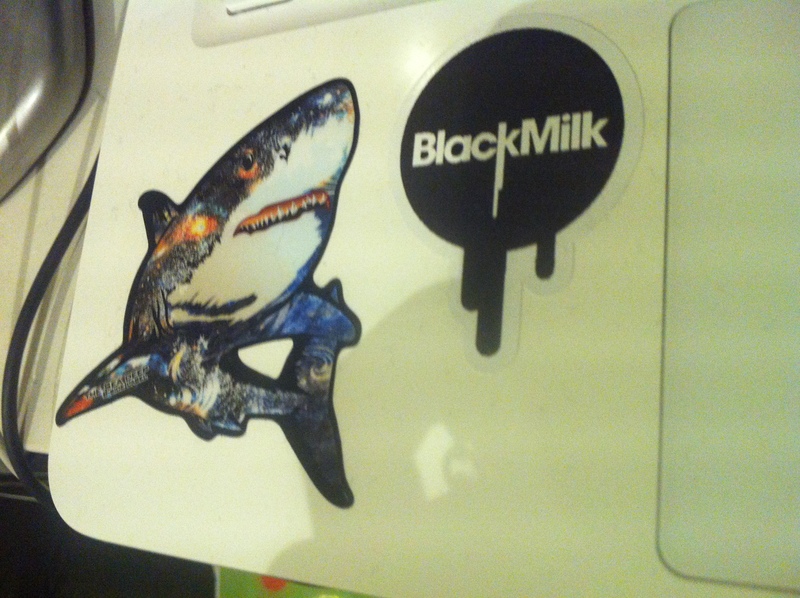 They are a company that makes stickers. 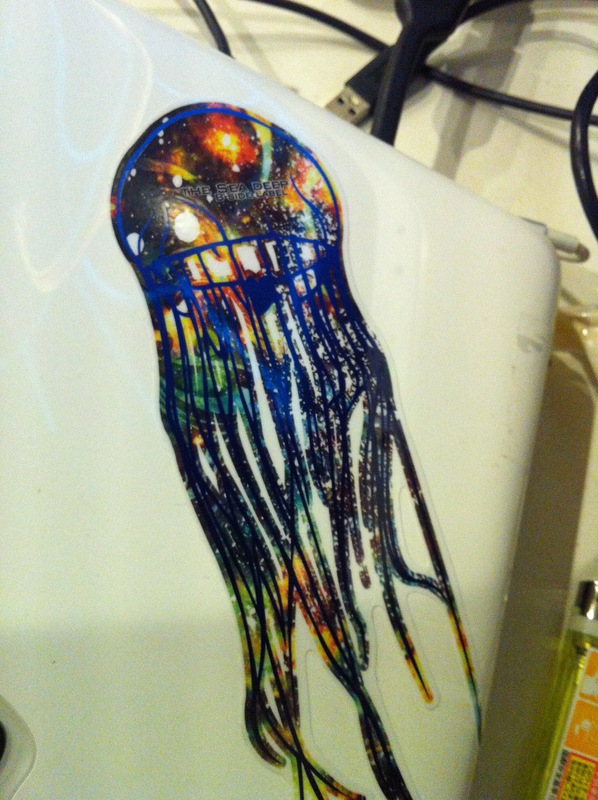 Amazing stickers. 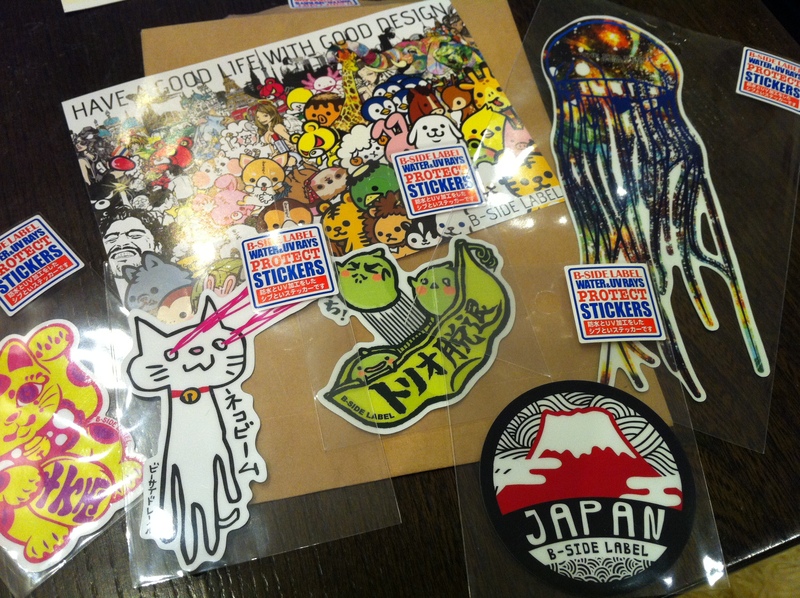 They have so many different designs, and the stickers are water and uv resistant. 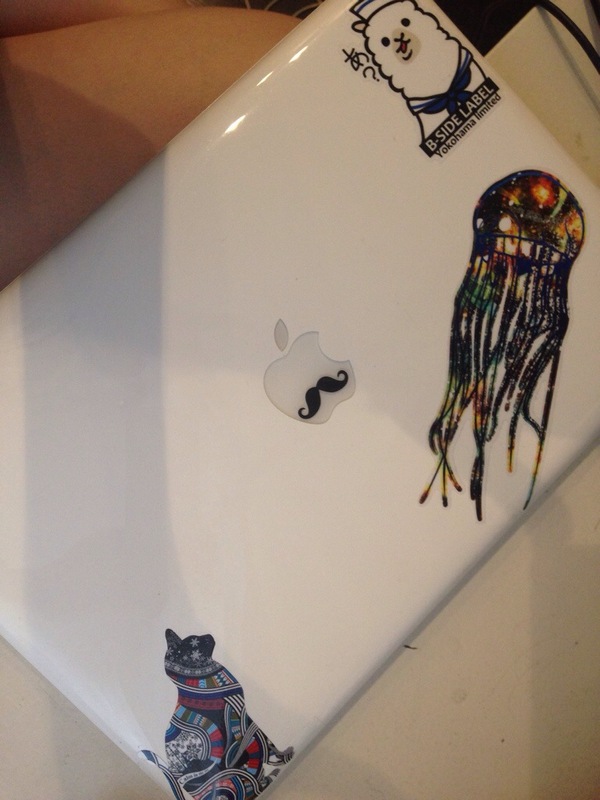 You can put them on pretty much anything, but I’ve chosen to decorate my Macbook with my stickers. 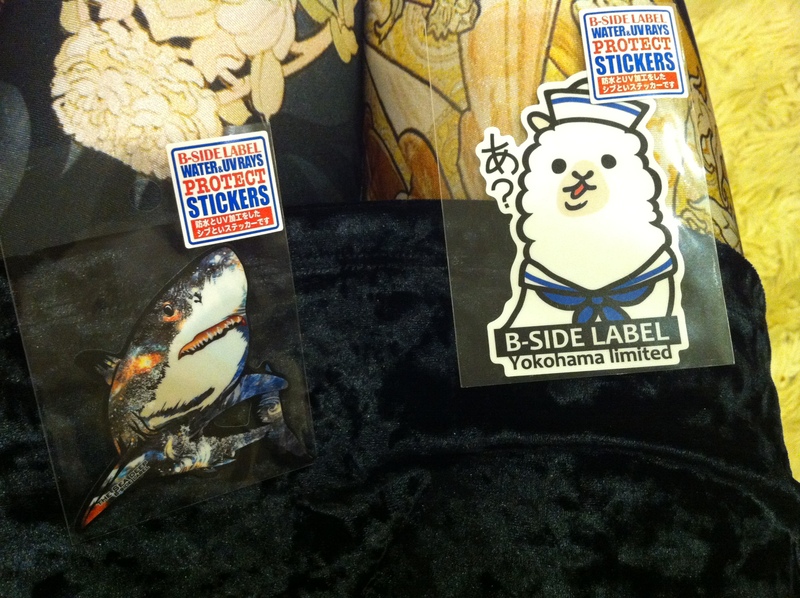 Since their stickers have been so popular, B-Side Label have branched out into badge, patches, iPhone cases, bags…etc etc. They currently have two shops in Tokyo, one in Shimokitazawa and the other is in Harajuku. Both locations are popular, so I recommend visiting on a weekday as they can get quite crowded on the weekend :(. 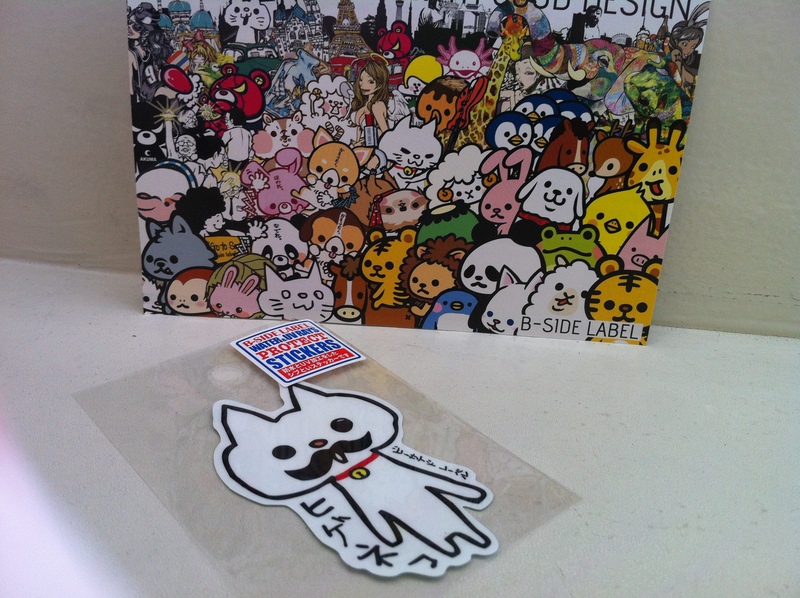 The amount of stickers they have can be kinda overwhelming too, so it’s much nicer to browse them when it’s quieter. I like visiting for another reason too, the staff are always lovely. Very friendly and attentive, so you end up feeling special and looked after. Not in Tokyo? No problem. They also have a shop in Kyoto and Osaka and this summer they’re opening another in Kichijoji. My most recent purchase. I still haven’t put this on my macbook. What do you think? Let me know if you visit :). Thank you for reading and please leave a comment down below. A (hidden?) gem for music lovers. Thank you for your comment, sorry for my delayed reply. Yes! The quality is super impressive, do you have any other brands you like? I was wondering if you know the name of the artist that drew the picture on the left? I can’t find the name anywhere. Thanks! 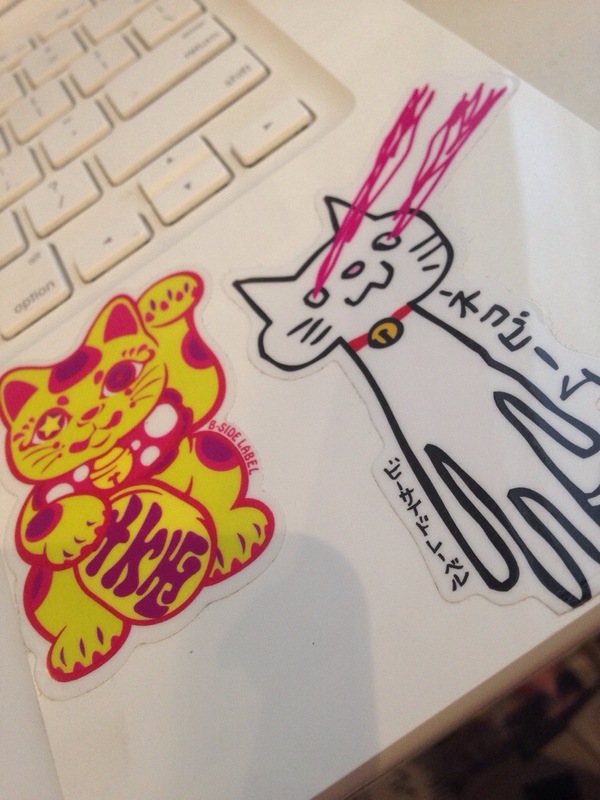 Sorry for the delayed reply, unfortunately I don’t know who drew the picture on the left but maybe it’s on b-side labels blog? They have in house artists I think. Autumn 2017. I sadly didn’t get any autumn photos in 2018. Hopefully I can get some this year though 🤞. Flashback to when @littlelilythepup was a tiny pup. Swipe to the last pic to see her now. I’m trying to get back into posting but it’s hard, hopefully the new year will give me the motivation 🤞. Have you made an resolutions? I don’t really make them but I do make goals, one of my goals is to foster more productive habits like doing meditation and yoga more often, and actually getting up when my alarm goes off, instead of hitting the snooze button 😂.